The 1960s were a decade which changed music and popular culture forever. The birth of rock and roll in the late Fifties paved the way for the emergence of dynamic new groups who provided the soundtrack to a decade defined by Mods, Rockers, swinging new fashions and the ‘Summer of Love.’ British bands “invaded” the United States before the ‘Wall of Sound’ emerged from the Motown label in Detroit. Some fifty years on, the music of the Sixties remains as popular and enduring as ever – and there’s a chance to see three of the decade’s most legendary and successful acts in and around Manchester this Spring. 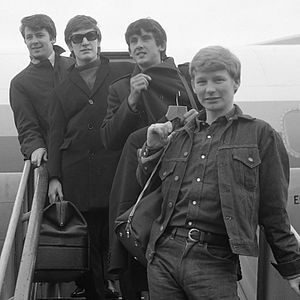 The Hollies spent 231 weeks in the UK charts during the 1960s, making them the 9th most successful artist of the decade. Formed in Manchester by Allan Clarke and Graham Nash in 1962, the band achieved a string of hits on both sides of the Atlantic. Spotted playing Liverpool’s iconic Cavern Club by producer Ron Richards, The Hollies released their debut single (Ain’t That) Just Like Me in May 1963. The band’s first UK No.1 was achieved exactly two years later with I‘m Alive. Bus Stop, penned by fellow Mancunian Graham Gouldman, was a huge hit on both sides of the Atlantic in 1966. In 1968, Graham Nash left the band to form the first ever ‘supergroup’ with The Byrd’s David Crosby and Buffalo Springfield’s Stephen Stills.Emotional ballad He Ain’t Heavy, He’s My Brother reached No.3 in 1969 whilst one of the band’s most recognisable hits The Air That I Breathe was released in 1972. 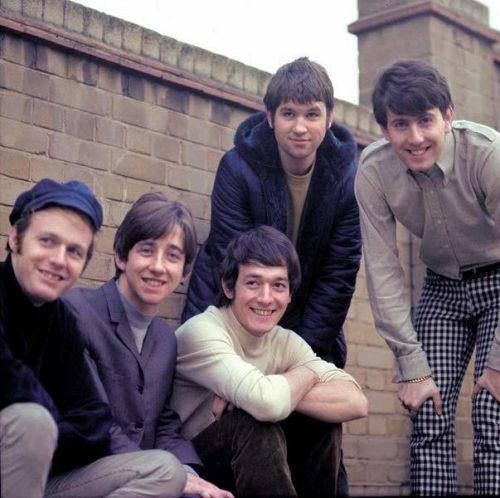 In recognition of their achievements, the Hollies were inducted to the Rock and Roll Hall of Fame in 2010. 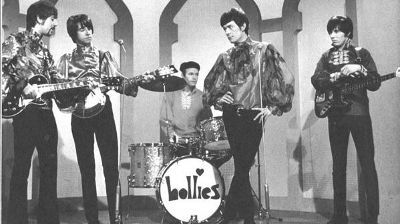 Remarkably, The Hollies have never disbanded since the early 1960s and continued to record and peform until the present day. They are matched only by The Rolling Stones in their tenacity. With lead singer Peter Howarth commanding centre stage for almost fifteen years – and as always driven by Bobby Elliott’s powerhouse drumming and led by Tony Hick’s masterful guitar playing and vocals – the Hollies offer a remarkable evening of classic hits. 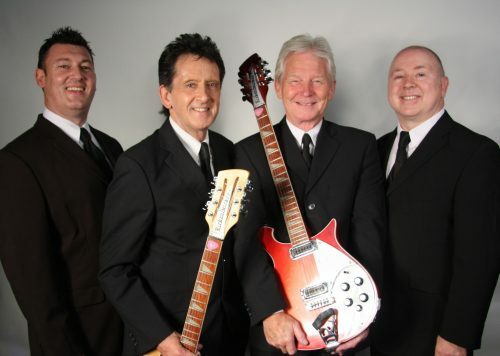 The Searchers emerged from the Merseybeat scene of early 1960s Liverpool and went on to sell over 50 million records worldwide in a career which has spanned five decades. The band was founded as a skiffle group by mates John McNally and Mike Pender, the inspiration for the name coming from the classic John Ford western The Searchers. 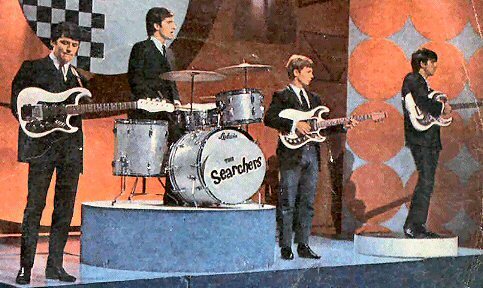 Their first album Meet the Searchers reached No. 2 in the charts in August 1963. A string of succesful singles followed including Sweets For My Sweet, Needles And Pins, Don’t Throw Your Love Away and When You Walk in The Room. All are now considered definitive tracks of the era. 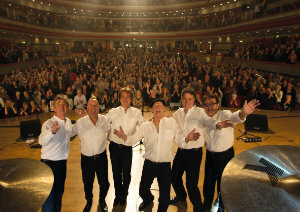 The Searchers continue to tour worldwide with highly entertaining show combining anecdotes and reminiscences,with all the hits, plus album recordings, B-sides and a selection of other favourites. Lead vocalist and bassist Frank Allen and lead guitarist John McNally have been with the band since the Sixties. They are joined by the talents of Spencer James on rhythm guitar and Scott Ottaway on drums. Their gig at the stunning art deco Stockport Plaza will be one of the highlights of their 2018 tour and promises to be a fantastic Friday night out for young and old music fans alike. 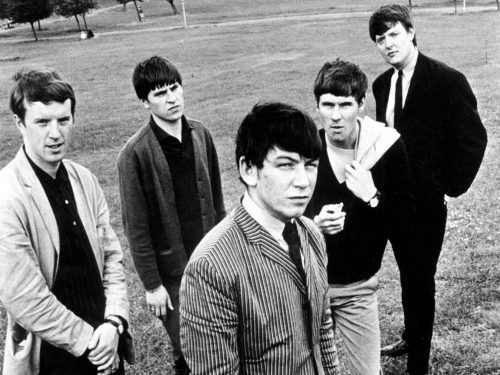 The Animals were formed in Newcastle in the early 1960s and were named in honour of their wild stage presence. After moving to London in 1964, the band achieved worldwide fame with the smash hit The House of The Rising Sun, rightly regarded as one of the greatest records of all time and the first of over twenty Top Ten singles. 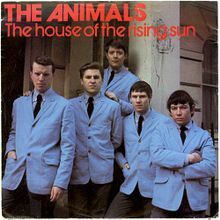 The song made The Animals the second ever group to achieve an American number one, preceded only by The Beatles. As a major part of the so-called “British invasion,” The Animals toured New York in 1964-65 before achieving another hit with We Gotta Get Out of This Place, a song which became very popular among soldiers fighting the Vietnam War. After Alan Price left the group in the mid-60s due to musical differences and a fear of flying, the band went through various line ups including a stint for Andy Summers, who would later find fame with The Police, on guitar. Today, original 60s members John Steel (drums) and Mick Gallagher (keyboards) are joined by Danny Handley (guitar/vocals) and Roberto Ruiz (bass/vocals). Having played The Cinnamon Club three times before, we know that The Animals put on a thunderous live show. This promises to be a superb start to the weekend at South Manchester’s premier music venue. 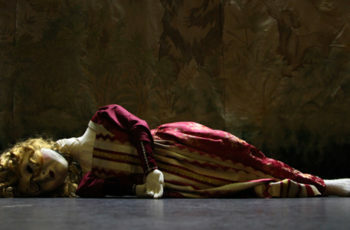 For more music from Quaytickets visit our website.